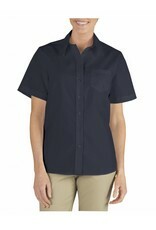 **This shirt is perfect for the working woman. 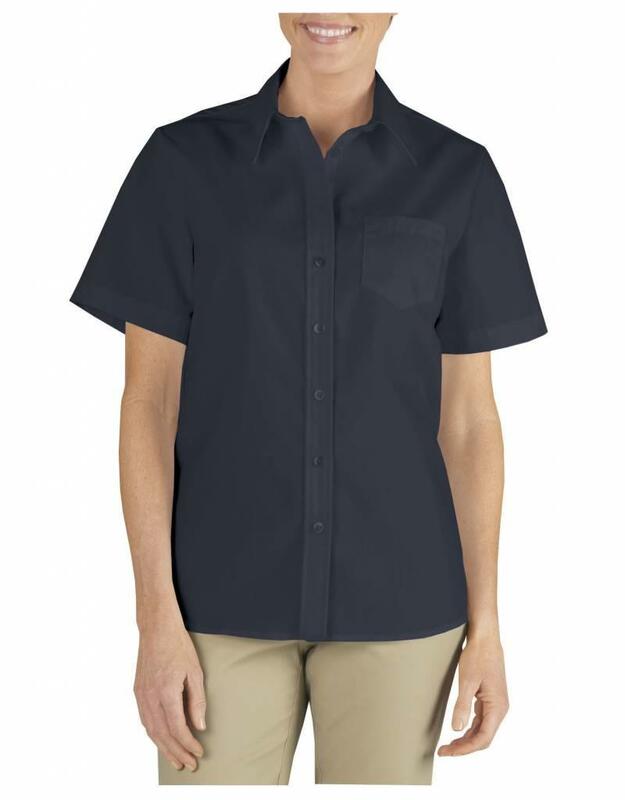 It requires minimal care due to its wrinkle resistant technology and easy care stain release. The stretch poplin shirt sports a tailored, feminine fit which makes it a perfect wardrobe essential.